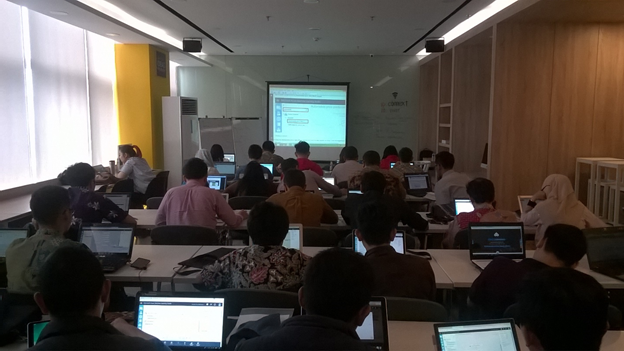 Recently I had conducted Azure Machine Learning workshop at Jakarta, in partnership with Algoritma Indonesia. 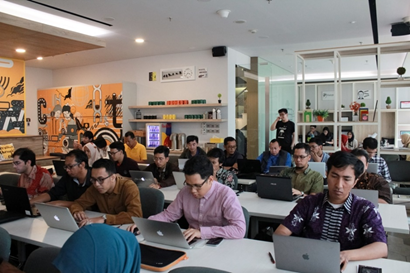 Around 35 attended the workshop. 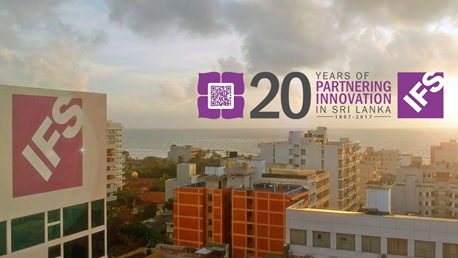 Employees from Microsoft, Government ICT departments and few other companies attended the workshop. 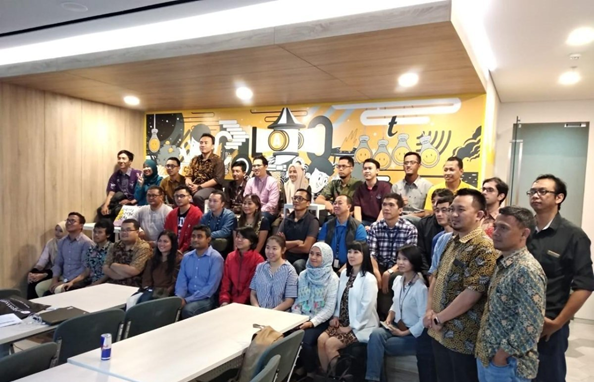 Testimonial of Azure Machine Learning workshop at Jakarta. 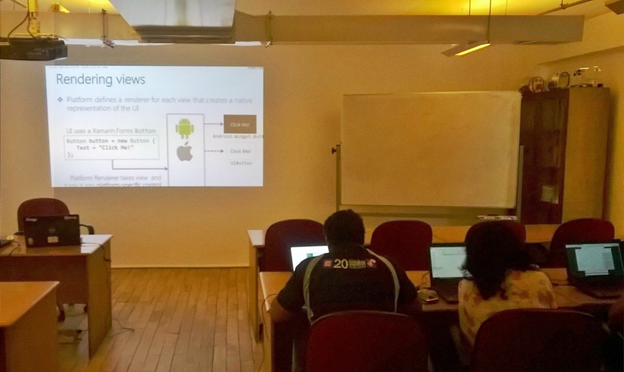 Apple IOS Mobile Application Development Training at Singapore. 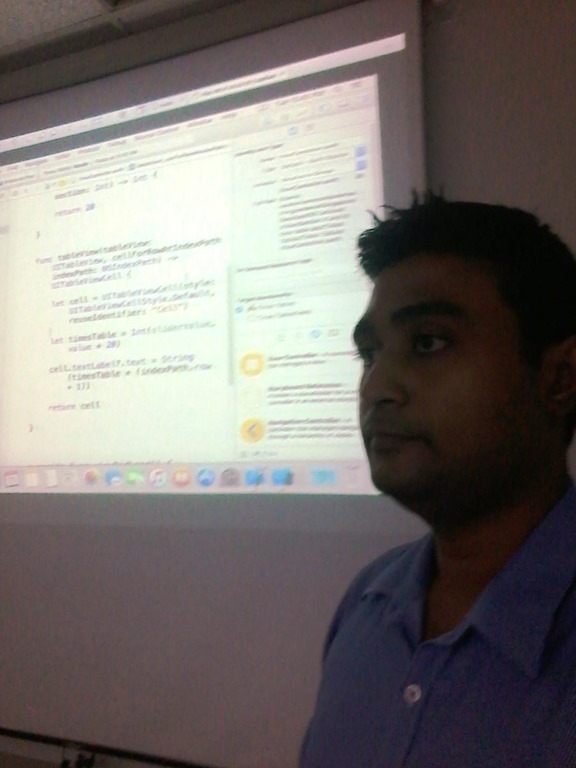 Recently I did Apple IOS Mobile Application Development Training at Singapore. 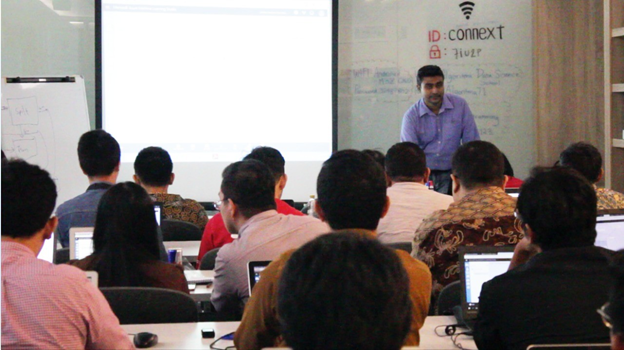 Employees from ESRI Singapore and few students attended 5 days training program.